Well established and one of the world leading authorities in sport science with 22 years career between France, the USA, Qatar, Germany and mostly in the UK. He is currently a consultant and tutor at the University of Cambridge, UK. An exercise physiologist who gained world recognition as a result of cutting edge research applied to sports. He lectured and received outstanding academic awards in several Universities. He published over 150 manuscripts including original research, textbooks and conference abstracts. Monèm is a specialist in health and exercise science with a research focused on the optimization of human performance, using a cross-disciplinary orientated projects that engage local government, exercise scientists, nutritionists, health and social care specialists and the fitness industry. He provided services to Olympic Winners and professional football clubs in the UK, such as Arsenal FC, Charlton Athletic, West Ham United, Crystal Palace and Gillingham FC. Monèm acted as the Director of the Sport Science with Professional Football Coaching Degree at the University of Greenwich, London (2008-12). He transformed the programme to a wider international course and publicized it worldwide. He also acted as the Chair of the Qatar Olympic Committee Sport Science Programme based at Qatar University from 2014 t0 2018. 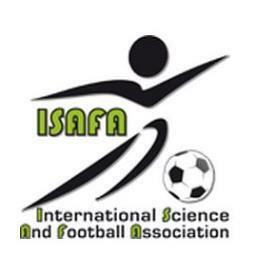 Monèm was behind all the events the ISAFA has collaboratively developed and delivered so far (International Science And Football Association www.isafa.info). He is fervent to provide quality-controlled programs that socially and academically impact individuals and key stakeholders. Expert in planning, budgeting, negotiating and leading of small to big international projects from conception to deliveries. Mr Petros Koukouras is Currently a Sport Scientist and Assistant Manager at Apollon Kalamarias Football Club, a Greek professional football team. He graduated with a Degree in Sport Science with professional football coaching (BSc) and gained also a Master Degree in Sports Science with Strength and Conditioning (MSc) from the University of Greenwich, London, UK. Petros is also a UEFA A’ licensed coach and currently working towards the UKSCA Accreditation. Petros has significant experience in scouting elite athletes and so far he achieved to sign three players for Reading FC. Assistant Professor at the Higher Institute of Sport and Physical Education, of Ksar Saïd, University of Manouba, Tunisia. Department of Physical Activities and sports. Member of the research unit codes 99/UR/0867 entitled “Adaptation cardio-circulatory, respiratory, metabolic and hormonal to the muscular exercise”, Faculty of Medicine of Sousse, Tunisia. Specialist in Exercise Physiology, Biomechanics and Motion Analysis. Expert Scientist and Data Analysis and expert sport Scientist at the Tunisian Ministry of Youth and Sport responsible for the scientific monitoring and follow-up of several sports: Gymnastics, Judo, Boxing and Fencing National Teams (2002 – 2012). 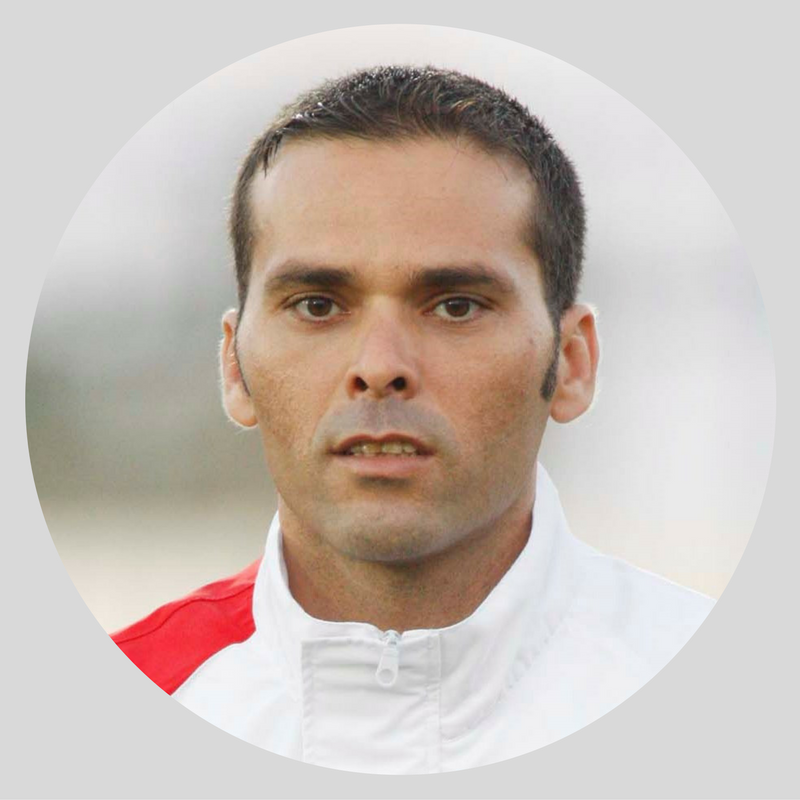 Dr João Viana is the Director of the Research Center in Sports Sciences, Health Sciences and Human Development at the University Institute of Maia, Portugal, where he is also the Coordinator of the Sports Performance and Health Optimisation Center. 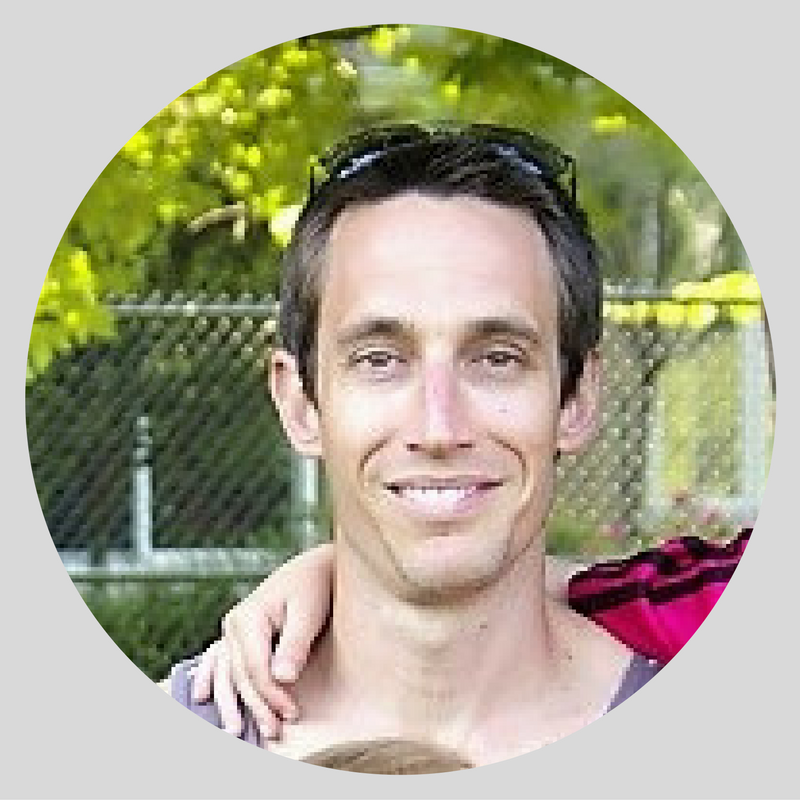 João’s research interests are exercise immunology and exercise in chronic diseases. His work in chronic kidney disease has received international recognition, produced high impact scientific publications and received awards from both sport and medical sciences communities. João is also interested in sport and exercise science support for athletes, particularly physiological monitoring of training, and has worked with elite athletes from a range of sports, including Olympians. Currently, he is responsible for the Sports Performance and Health Optimisation Center at the University Institute of Maia, which provides sport science support services to several sport clubs including first division Portuguese football clubs. 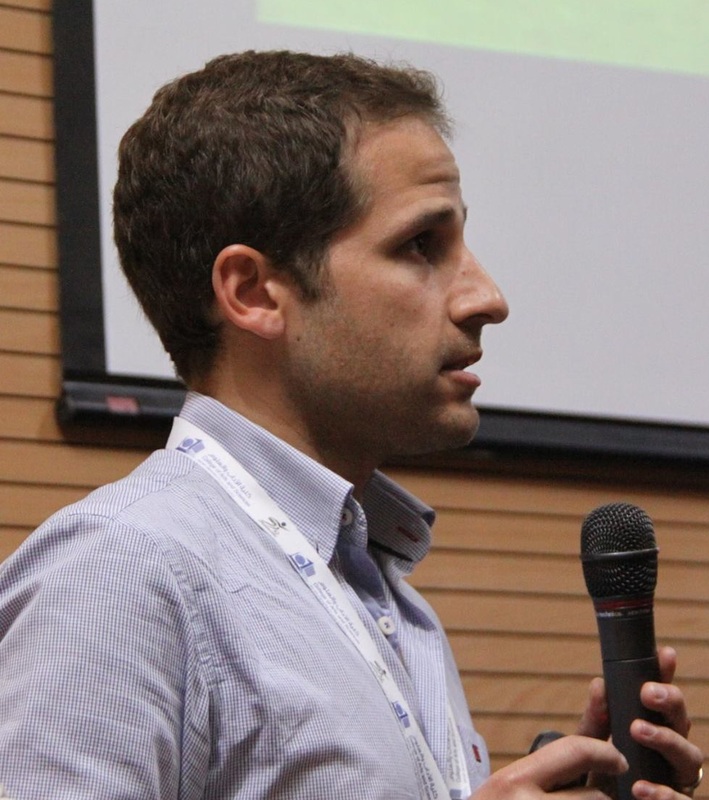 João was responsible for the organisation of the ISAFA showcase in Portugal in 2015. 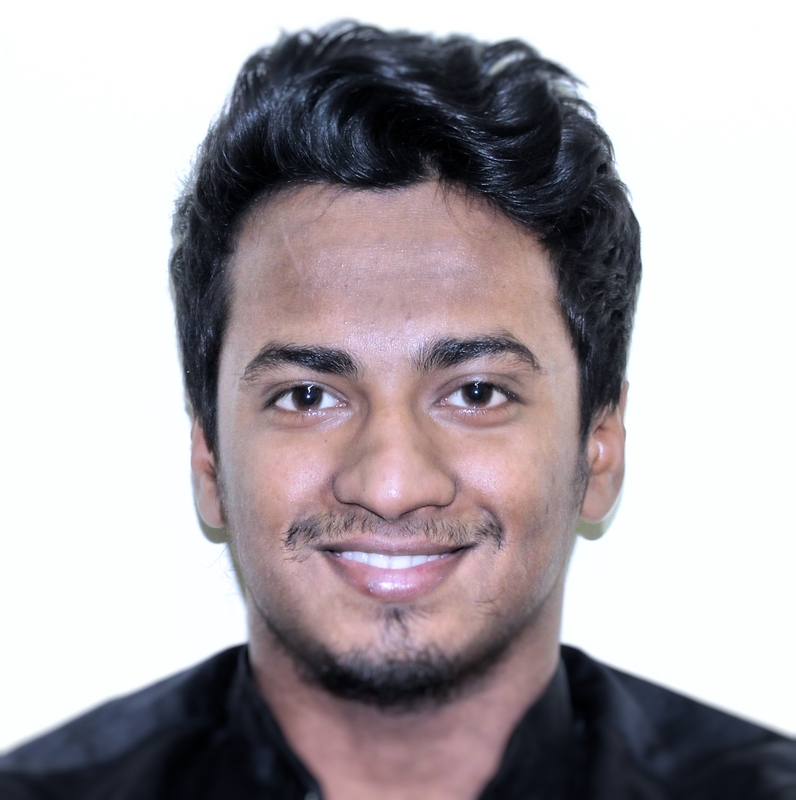 Mr. Mohammad Shoaib Prince is a young and gifted Sport and exercise science student who is on the verge of graduating with a BSc from Qatar University. He achieved an outstanding academic success so far with the publication of 2 original research articles in peer-reviewed journals and one conference paper. Prince is self-taught and IT literate; he is the web master for the ISAFA and has managed all the three newsletter magazines. He was involved in many other research projects related to exercise and health science as an undergraduate research assistant at Department of Sports Science at Qatar University. He currently works with Qatar Football Association as a Team manager of one of the community teams. Where he is involved in the overall aim to promote football and involve other communities residing in Qatar. He brought the team into existence by managing and training all the athletes while using this setting to apply some of the theories he learned in his curriculum. 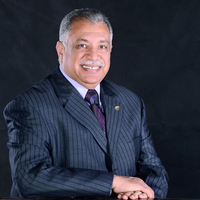 The ISAFA board is proud to have him amongst its members and permanent office staff. Professor Antonio Carlos Gomes is without a doubt one of the most respected figures of football in Brazil. Highly qualified with academic and coaching diplomas, he is the reference in football fitness coaching in Brazil. He was the mentor of some of the greatest world football names: Ronaldo (the phenomenon), Roberto Carlos, Adriano and many others. He is a consultant to the Brazilian Olympic Committee for sports and Director of a company “Sport Training” in Brazil, specialized in training prescription in sports. An athlete by training and high level coach who won the Brazilian championship for athletic club Paranaense in 2001, vice champion in 2004 as the technical director and also vice champion of the Copa Libertadores of the Americas in 2005. In 2011he became bi-Champion Brazilian Soccer as a scientific consultant for Corinthians Paulista Sport Club. He is currently coach of the Triple Jump Athlete Jadel Gregório, Brazilian and South American record holder and champion of the World Stage of Osaka. Dr Gomes gained a PhD in Sports Training from the State University of Physical Culture Sports and Tourism of Moscow, Russia. He has widely a series of books and scientific articles, such as: “Structuring and periodization book”. Sabri Lamouchi is one of the most famous football figures in the last decade. After a long professional career with several football clubs in France (Lyon, Auxerre, Monaco and Marseille) and also with the famous 90s national team, he joined the giant Italian teams of Parma, Internazionale and Genoa before he moved to Al-Rayyan, Umm-Salal and Al-Kharitiyath in Qatar. Mr Lamouchi became the manager of the Côte d’Ivoire national team as his first managerial position. The Elephants qualified for the 2014 FIFA World Cup, ranked 23rd at the time (highest ranked in Africa). He coached / managed some of current world best players, such as Yaya Touré, Gervinho, Wilfried Bony and Didier Drogba. 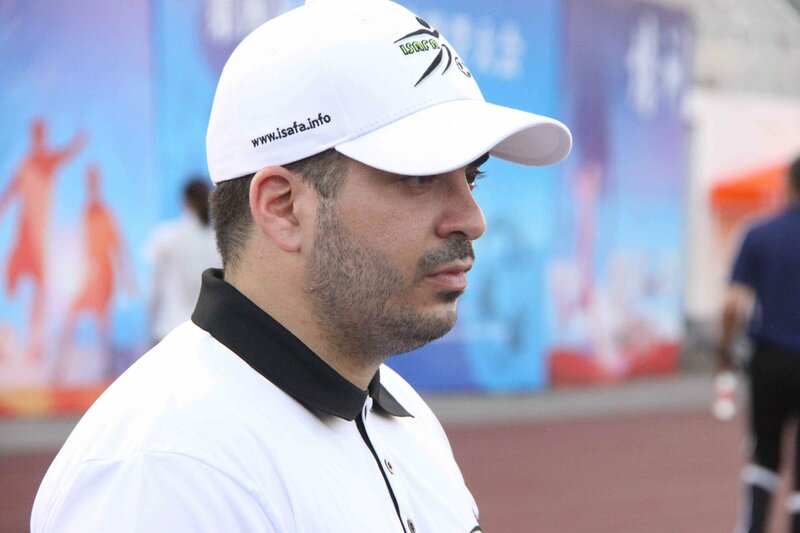 He is currently the manager of Al-Jaich Football Club, one of the best teams in Qatar. 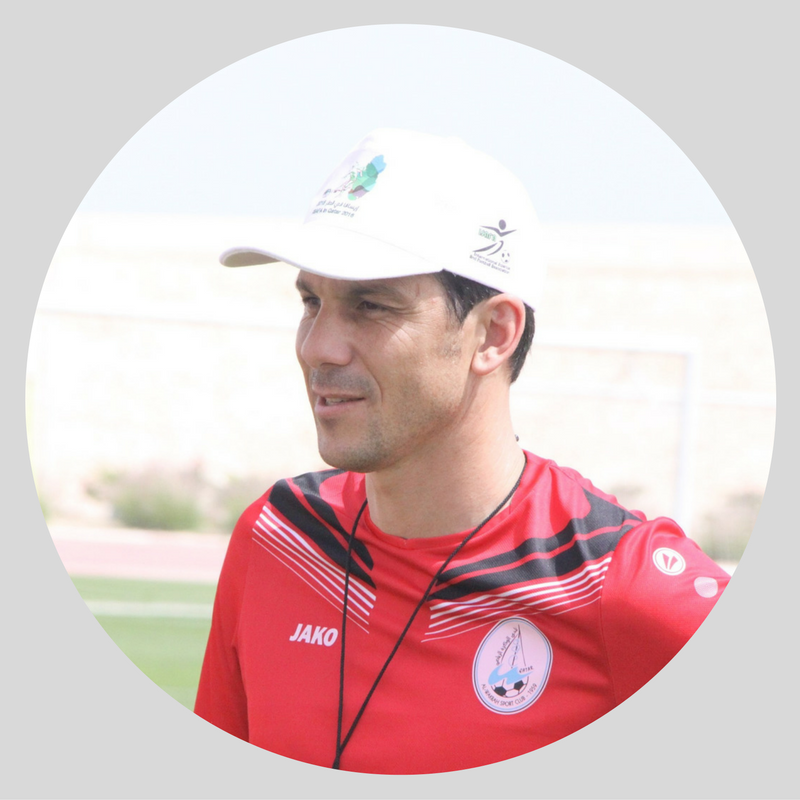 Mr. Mauricio Larriera was head coach for Al Wakrah sport club in Qatar Stars League in season 2015/16 and 2016/17. He was a professional footballer from 1991 until 2004 and played in all field positions. He started his coaching career at El Tanque Sislye (Uruguay) in 2005. He worked in several well-known clubs in South-America as an assistant coach, like Alianza Lima (Peru, 2007), Club Nacional de Football (Uruguay 2008-2009), Club Universidad de Chile (Chile 2010), Club Olimpia (Paraguay 2011-2012). Mr. Mauricio Larriera worked as Assistant Coach, and Technical Secretary, for the Paraguayan, National Team, participating in the qualification for the 2014 Brazil, World Cup. In 2014, he started his path as Head Coach, managing Racing Club, of Montevideo (Uruguay 2014), achieving second place of the league championship. He was given the Coach of the year award by the Uruguayan Football Association, for the season 2014-2015, just before moving to Qatar. Vladimir Afonshin is an inventor, founder and CEO of LEMA company, involved in evaluation and development of human visual, cognitive and motor abilities. 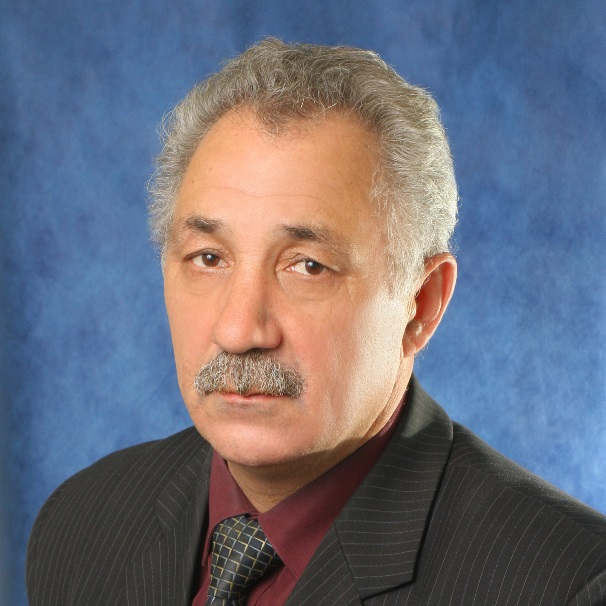 Vladimir Afonshin’s intellectual expertise and the latest engineering facilities resulted in the development and testing of several unique technologies protected with over 50 patents of Russia, USA and Eurasia. He is author of numerous publications in the scientific journals. 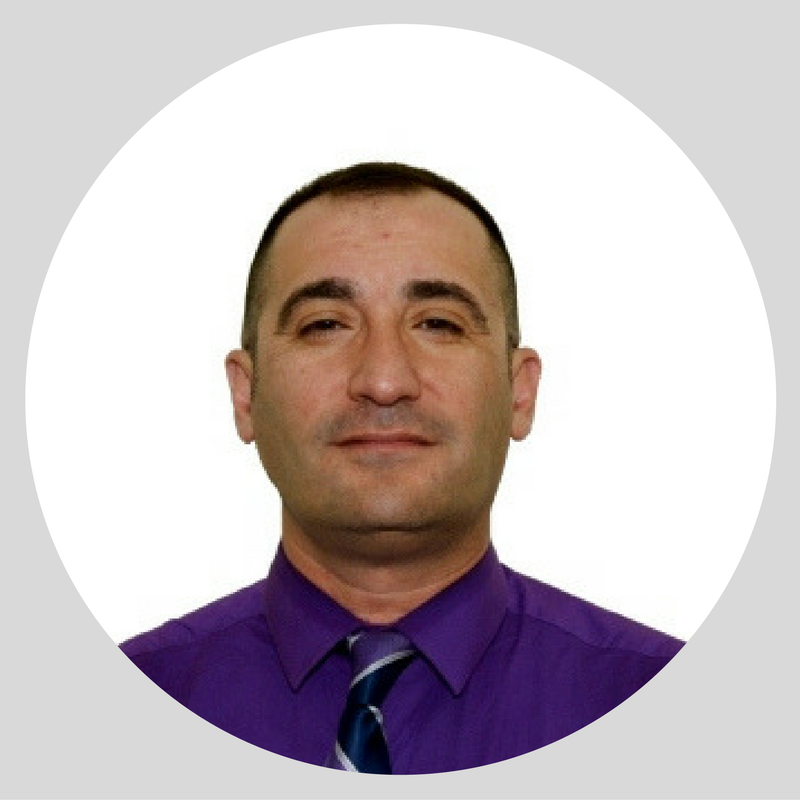 Vladimir Afonshin is a partner, consultant and part-time servant of Volga State Technical University, Mari State University and Yakovlev Chuvash University. He is author of the playing area optic coding method to be the basis for other innovational sports technologies: 1. Technology of athlete’s technical and tactical training; 2. Technology of correction of the athlete’s motor and playing stereotype; 3. Technology of athlete’s response evaluation; 4. Technology of playing endurance, etc. Editor-in Chief International Journal of Applied Exercise Physiology. Experience on designing resistance and interval exercise and conditioning for high level athletes. Dr. Basset’s primary areas of research focus on environmental physiology, cardiorespiratory, and metabolic responses to exercise, motor coordination and sport performance. Throughout his career, Dr. Basset has been involved in coaching and training elite and recreational athletes, as well as, coaches’ education. He has coached national and international middle-distance runners and served as exercise physiologist for the National Sport Centre in Montreal, mainly working with long- and middle-distance runners, cross-country skiers, long-track speed skaters, and triathletes. Since his arrival at Memorial, Dr. Basset has set up and developed an Allied Health Services, a division of HKR that provides various packages to athletes and community members, including fitness testing, appraisal and periodization of training programmes, massage therapy and athletic therapy, diet advice, ergonomic assessments and interventions and exercise and sport psychology consultations. Dr Billaut is currently an Associate Professor of Exercise and Sport Physiology at Université Laval in Quebec city. His research group includes several graduate students investigating the effects of exercise, training and nutrition on the oxidative function and physical work capacity for performance and health. He also conducts applied sport science research related to hypoxic training and ischemic preconditioning. Dr Billaut has several peer-reviewed publications in the areas of neuromuscular function, tissue oxygenation, pacing and the effects of altitude on human performance. Besides research, Dr Billaut applies his physiology expertise primarily to Canada’s national cycling, cross-country skiing and speed skating teams, and leads the country’s sport innovation and research to enhance elite performances. 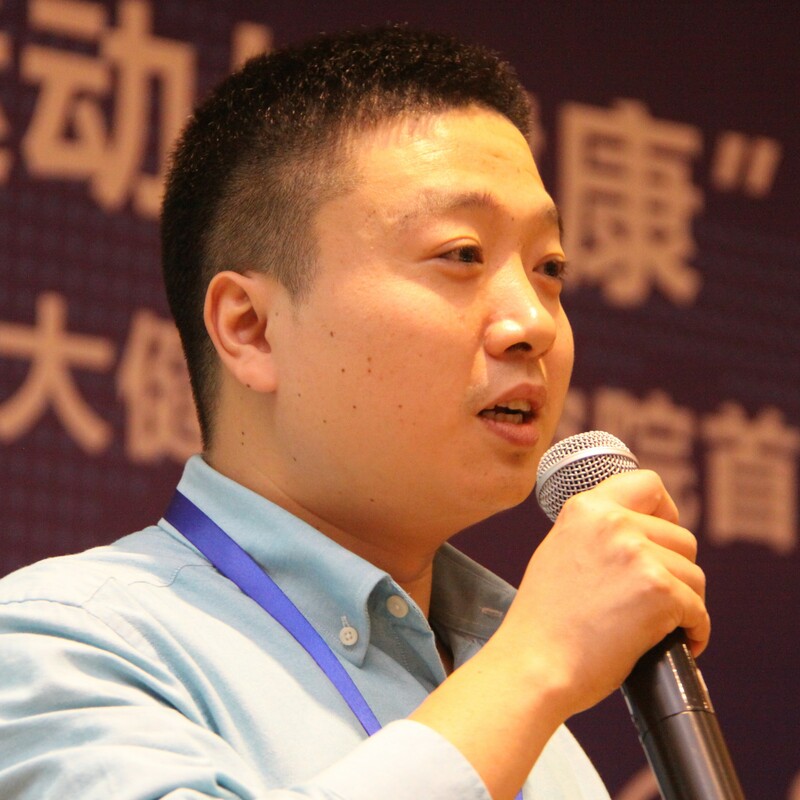 Yaodong Gu is currently a Professor, Research Vice-Dean of the Faculty of Sports Science at Ningbo University, China and and managing the Research Academy of Grand Health of the University. He acted as a visiting professor in the Department of Bioengineering at the Imperial College of London in 2013 and as a honorary professor at Auckland Bioengineering Institute in the University of Auckland since 2016. His research areas focus on Biomechanics, Gait, Motion Analysis of Sports Activities and Rehabilitation Exercise, and Finite Elements Analysis. He has published over 70 full papers in peer-reviewed journals. He is editorial board member of Sports Biomechanics Journal and International Journal of Biomedical Engineering and Technology. He is also the General Secretory of Asian Sports Biomechanics Society. 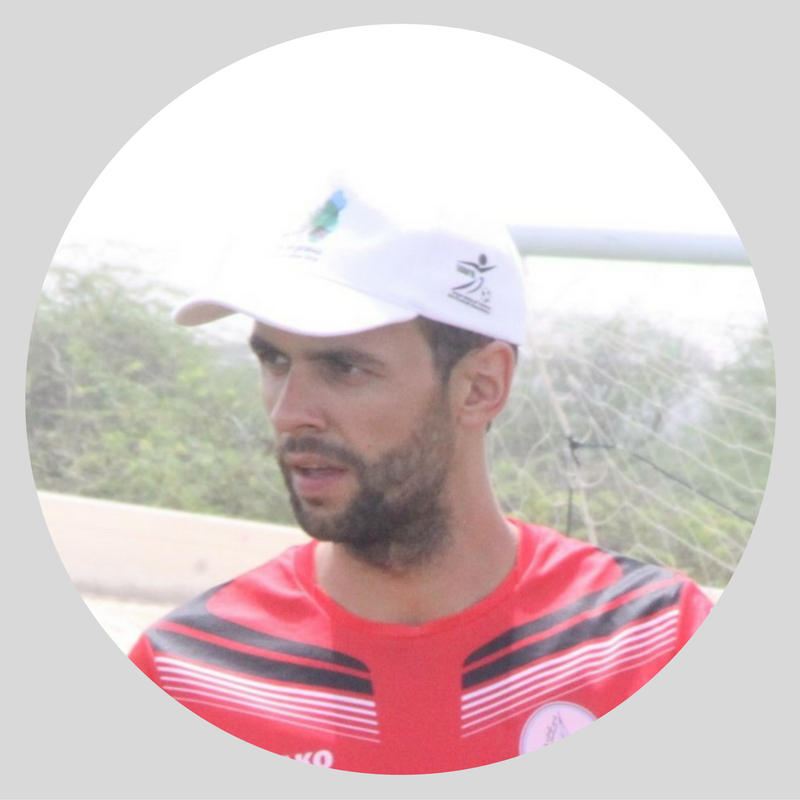 Mr. Wojciech Ignatiuk is currently the First Team’s Performance Analyst and Second Fitness Coach of Al Wakrah Sport Club in Qatar.He previously worked at Lechia Gdansk (2007-2008) and Arka Gdynia (2008-2009) as the Football Youth Department U-15 Second Coach. He then became the first Team Strength and Conditioning manager in Arka Gdynia (2009-2013).Before moving to Qatar he worked as the Head of Strength and Conditioning with the Polish women’s National Football Team (2013).During his first year in the Middle East, Wojciech was offered the position of Performance analyst in Al Sadd Sports Club (2013-2014) as a part of the Qatar Stars League, Qatar Football Association and Aspire Academy joint-project. The club won the Emir’s Cup in the same year, the finale of the QNB Cup and the quarterfinals in the Asian Champions League. 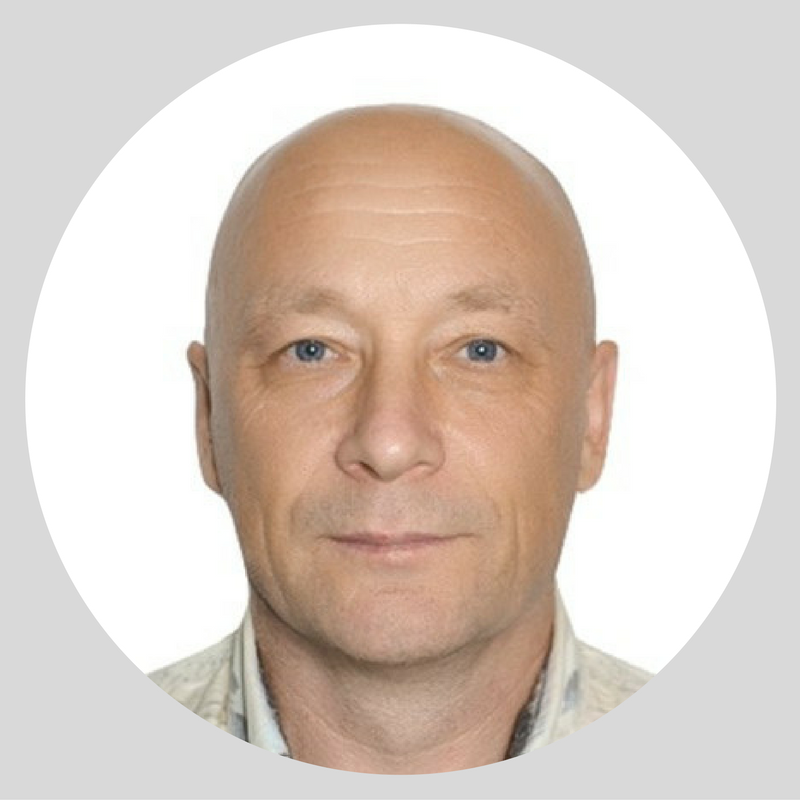 Wojtek holds a Master Degree in Sports Science and Physical Education (University of Physical Education and Sport, Poland); he has published many scientific journal articles and lectures at conferences. Being an experienced fitness coach with great ability to use analytic and diagnostic software, he is interested in the area of recovery strategies. 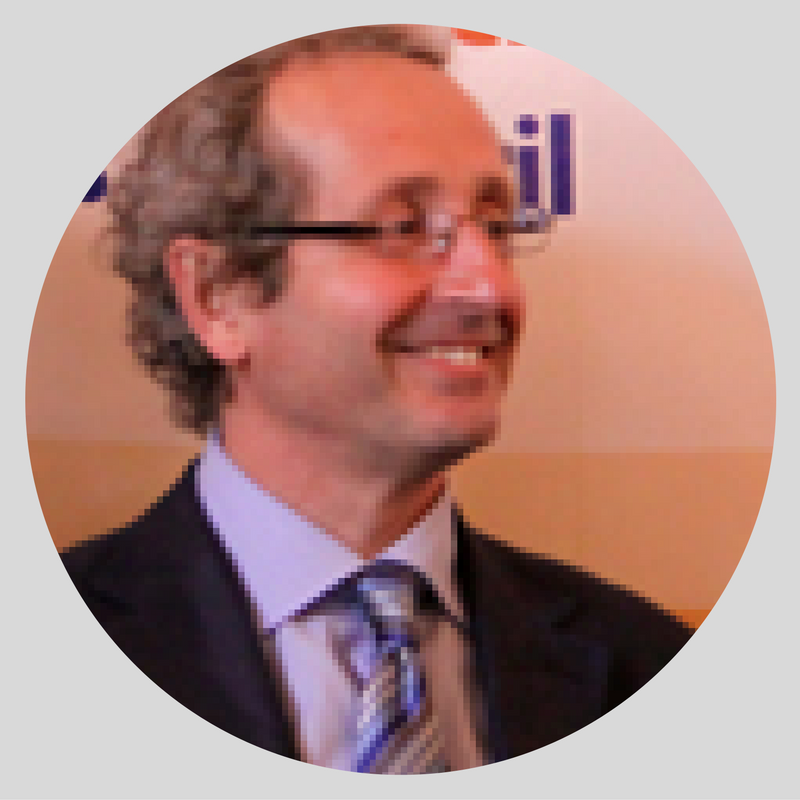 Franco M. Impellizzeri is a Senior Research Associate at the Schulthess Clinic (Zurich). Worldwide-recognized figure in football research and cutting edge science applied to the sport. He has published 130 papers and cited in thousands of others. His reputation has led him to be nominated as one of the consultants at the Medical and Assessment Research Centre of FIFA (Zurich). He is also head of physical training in the Swiss Fencing Federation. Dr Impellizzeri has previously worked as head of research at the MAPEI Sport Research Centre (Italy), where he was taking care of the training and testing for elite and top-professional level athletes. He is member of the Skeptics Society, and member of the editorial boards of various scientific journals. He is co-editor in chief of Science and Medicine in Football (regular supplement of the Journal of Sports Sciences). His main research areas in sport are training, testing and research methods. More recently, Dr Impellizzeri undertook research in orthopedics with particular reference to clinimetrics/psychometrics techniques. 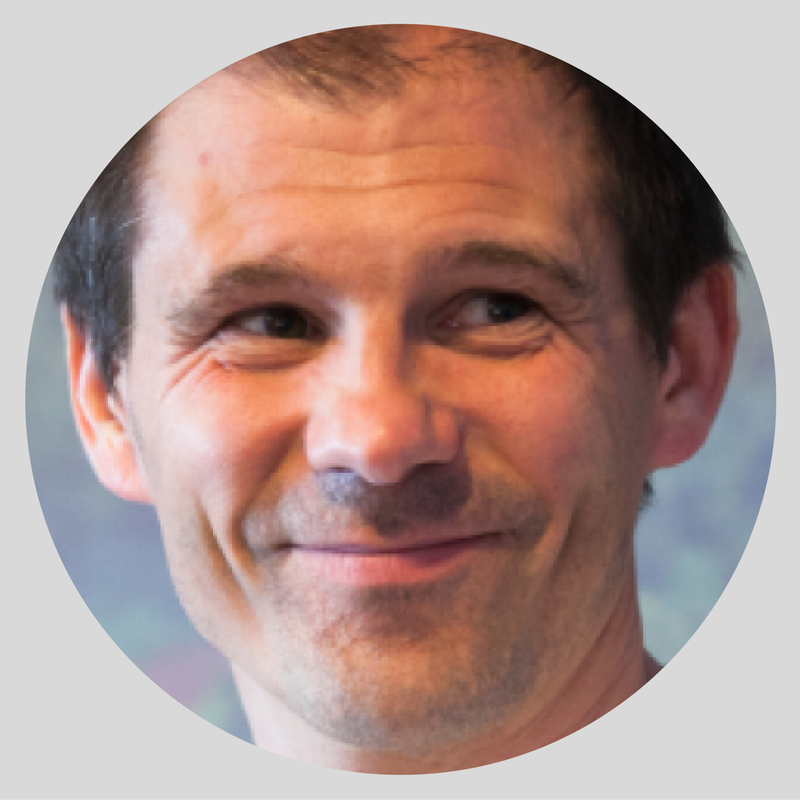 Andrew Jones PhD is Professor of Applied Physiology at the University of Exeter, UK, where he is presently Head of Sport and Health Sciences, leader of the ‘Bioenergetics and Human Performance’ Research Group and more recently offered the new position of Associate Dean. Prof Jones is internationally recognized for his research in the following areas: 1) control of, and limitations to, skeletal muscle oxidative metabolism; 2) causes of exercise intolerance in health and disease; 3) respiratory physiology, particularly the kinetics of pulmonary gas exchange and ventilation during and following exercise; and 4) sports performance physiology, particularly in relation to endurance athletics. Recent work, in collaboration with colleagues in the University of Exeter Medical School, has focused on the role of dietary nitrate in enhancing nitric oxide production and in modulating blood pressure, blood flow, and muscle efficiency and performance. 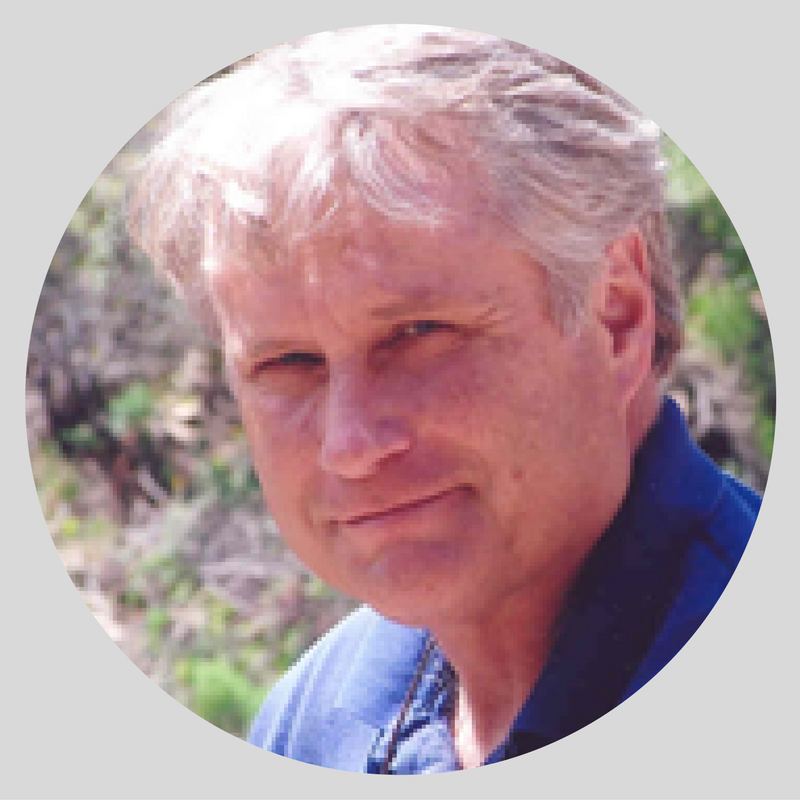 Prof Jones has authored more than 220 original research and review articles and is co-Editor of three books. He is a Fellow of the American College of Sports Medicine, the British Association of Sport and Exercise Sciences, and the European College of Sport Science. Jones is Editor-in-Chief of the European Journal of Sport Science and serves on the Editorial Board of nine other international journals in sports medicine and exercise science. Prof Jones acted as consultant physiologist to UK Athletics for many years and has advised the majority of the UK’s leading distance runners; he is presently ‘Special Advisor (Endurance)’ with the English Institute of Sport. 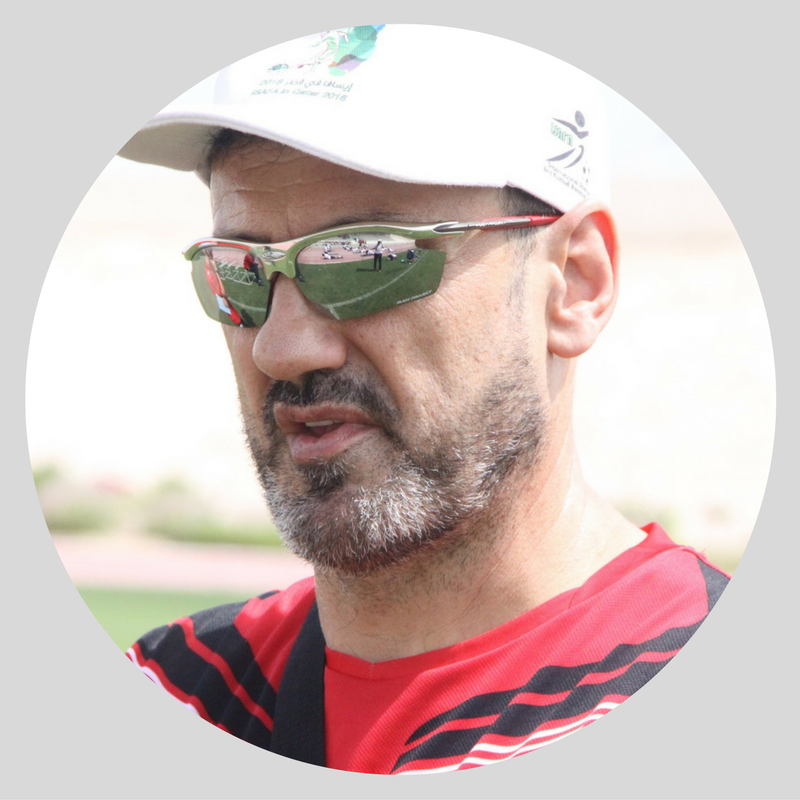 Dr. Ferman Konukman, Ph.D. is an Assistant Professor of Health & Physical Education in the Sports Science Program at Qatar University, Doha in QATAR. Dr. Konukman’s education includes a PhD in Physical Education in the Health & Physical Education Program at Virginia Polytechnic Institute and State University (Virginia Tech); an M. Ed degree from the University of Nebraska Lincoln, Department of Health & Human Performance with an emphasize in Physical Education and Sport Studies; an M. Sc. degree from Virginia Polytechnic Institute, Health Promotion Program with a Sport Performance Option; and an undergraduate degree in Physical Education & Sports from Middle East Technical University in Ankara, Turkey. He has served as a member of the editorial review board of ICHPER-SD Journal of Research, assistant editor of the Journal of International Counsel of Health Physical Education Recreation Sports and Dance (ICHPER-SD Journal), and as the coaching section editor of PElinks4U web site. Dr. Konukman is currently the Teaching Tips section contributing editor for the Journal of Physical Education, Recreation and Dance (JOPERD). He has 27 publications in scholarly journals, 23 peer reviewed abstracts in RQES and 20 online publications to his credit. In addition, Dr. Konukman has over 100 conference presentations. His research interests are teaching and coaching effectiveness in PE and teaching sport skills to children with autism. Dr. Konukman was inducted to the Kappa Delta Phi International Honor Society in Education as a result of his research efforts related to teaching children with autism, after school tennis programs, and academic service learning in teacher education. Dr Labsy is one of the prominent FIFA fitness instructors for many years. After an international football career as a goal keeper (junior level and university level), he gained a PhD in Sport Science. He very quickly became a reference for fitness coaching in football for many federations (Morocco – Cameroun – Denmark – Tunisia – Rwanda – Mali – Tchad – Malaysia – Comore islands – Turkey – France – Burkina Faso. He also coached at different levels mainly Paris St-Germain and other clubs in Paris / France. 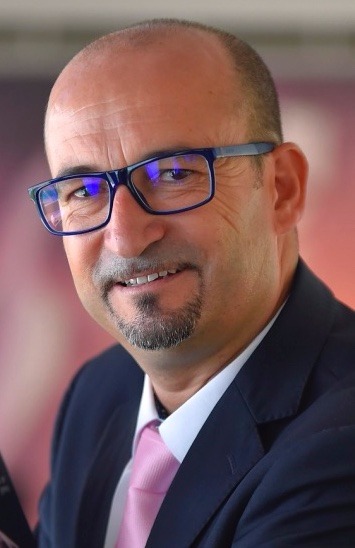 Dr Labsy is the main author for the FIFA programme “Small-sided Games and Integrating Physical preparation” published by the FIFA’s development and education service in collaboration with: Pr Tourny C, Mr Gallice J, Pr Ahmaïdi S, J. Neppfer -JM Conz. The programme is deployed and adopted around the globe by the football federations. In addition, Dr Labsy is a research active, regularly publishing high impacting articles in peer reviewed journals. Alejandro Martinez is a former professional soccer player who after graduating from the Higher Institute of Physical Education of Uruguay (UdelaR) worked as a physical fitness coach for various professional club and national soccer teams across South America – including the Paraguayan national team, Atletico Paranaense in Brazil, and Club Deportes Concepcion in Chile. Most recently Alejandro was the fitness coach for Racing Club Montevideo and Defensor Sporting in the Uruguayan 1st and Primera division, respectively. Alejandro joined Al Wakra Club of the Qatar Stars League as physical preparatory in season 2015/16 and worked to middle of season 2016/17. Daniel is a full professor and head of the Institute of Cognitive and Team/Racket Sport Research at the German Sport University of Cologne. He is a football coach who deepened his coaching skills with a PhD in creativity in team games that he gained at the Elite University of Heidelberg. His research interests are cognitive science, human movement science, computer science, and sport psychology. He has 16 years of teaching and coaching experience, has published more than 150 publications, 35 books or book chapters, and recognised figure by his multi keynotes in Football. 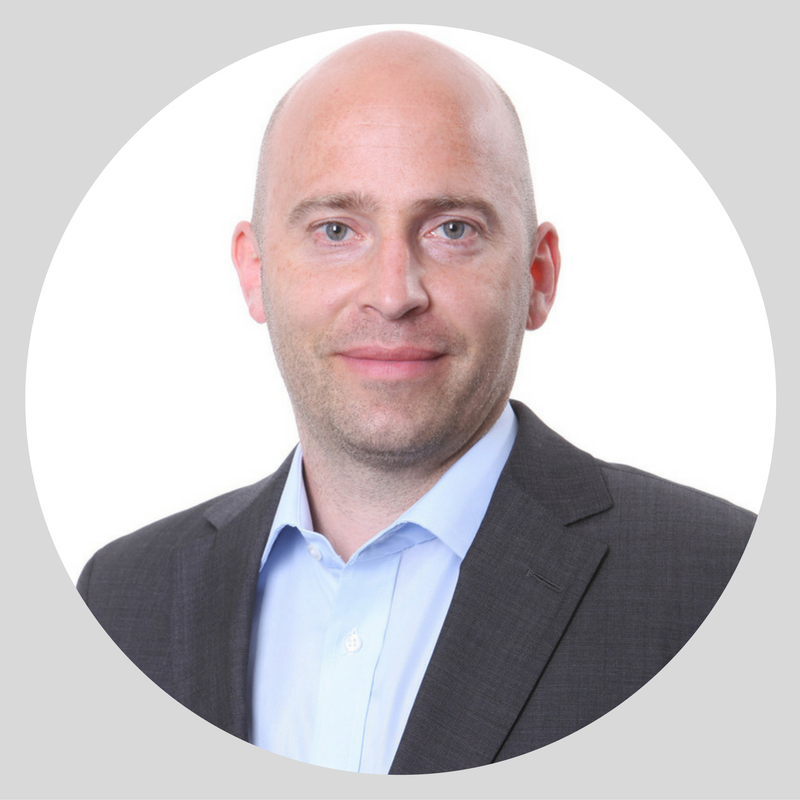 Daniel is a reviewer for several international (sport) psychology journals who transferred his expertise to business and to several professional soccer clubs within the Bundesliga and other European Leagues. 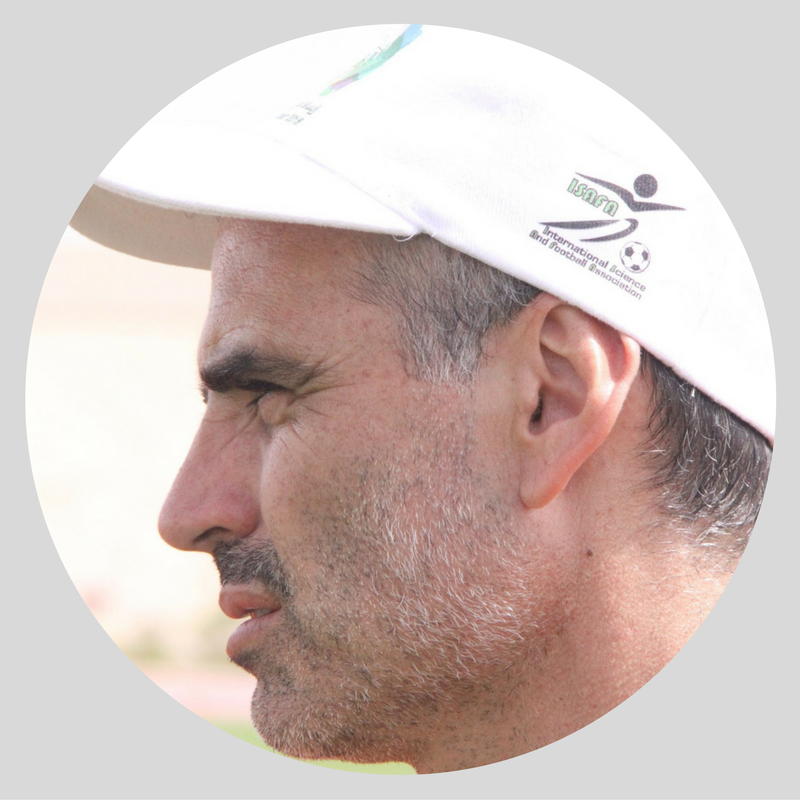 Dr Wassim Moalla is one of the most respected physical fitness coaches for professional football players in Tunisia. Currently he working with the Sailiya SC (Qatar) since july 2013. 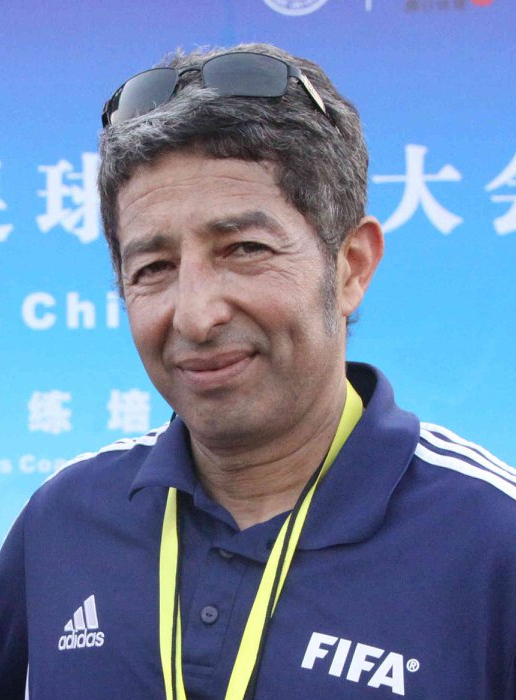 Together with Sami Trabelsi and their squad have won the CHAN 2011 (Championship African Nations) and succeeded to take the team up to the ¼ final at the African Cup of Nations (CAN 2012) and participated in the CAN 2013 (South Africa). He has been a fitness coach for several professional teams including the “Club Sportif Sfaxien”, the “Stade Tunisien”, etc. He won the Tunisian Cup (2009), CAF cup (2008), North African Cup (2009). Dr Moalla’s research interest is “Performance optimization and training”. He Was the Director of the Research Unit in Motricity, Sports and Health at the High Institut of Sports and Physical Education, University of Sfax. Paulo Mourão is currently the Football First Team’s Fitness Coach of the historical Sport Lisboa e Benfica Club in Portugal. He has previously worked at Vitória Sport Club – Guimarães as the Football Youth Department Head of Strength and Conditioning (2007-2012) and as the First Football Team Head of Strength and Conditioning (2012-2015). In his first year with the First Team he won the Portuguese Cup for the first time in the history of the club (2012). Paulo holds a first degree in Sports Science and Physical Education (University Institute of Maia – ISMAI, Portugal), a Master Degree in Sports Sciences (University of Trás-os-Montes e Alto Douro, Portugal) and a Post-Graduate Diploma in Sports Rehabilitation (University Fernando Pessoa, Portugal). Currently he is enrolled on a part-time PhD programme, where he is investigating monitoring training/match load and post-exercise physiological recovery strategies (University of Beira Interior, Portugal). He has been active in academia, teaching and research in the field of Sports Training and Injury prevention at the University Institute of Maia – ISMAI. He is also frequently invited speaker at several workshops and courses in the areas of Injury Prevention and Strength and Conditioning in Football. Adam has a unique blend of practical coaching experience and holds the UEFA Professional Coaching License whilst also being very active from an academic research perspective, obtaining a PhD in Sport Science (Lyon.1 University, France). Coming from a football playing, coaching, performance & sport science background Adam is able to combine his understanding of the game from many areas to mould his philosophy and justifications. Adam’s previous roles have seen him progress through youth to senior levels across domestic, European (UEFA Cup; Champions League) & International circuits with Wrexham AFC, Celtic FC, Sheffield Wednesday, Rangers FC, Sheffield United & now currently assistant manager/head of performance at FC Servette. 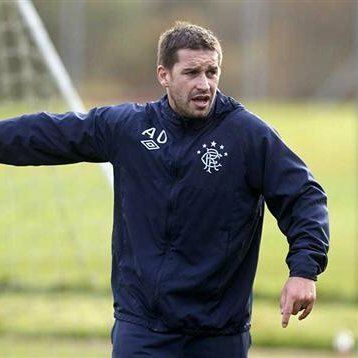 At the age of 26 Adam was part of the Rangers FC management staff who reached the UEFA Cup Final in 2008 and remained at the club for seven and half years. In the summer of 2014, Adam accepted the opportunity to move to Europe and work at FC Servette, live in France and experience working abroad at a European club whilst also combining his consultancy role within the Welsh National Football Team. Adam has published many scientific journal articles, book chapters and continues to act as an Associate Researcher for Claude Bernard, Lyon.1 University. He is also currently a review editor for a number of European and International research journals. William A. Sands is a professor at East Tennessee State University (USA). He recently served as the Director of Education for the National Strength and Conditioning Association in Colorado Springs, CO (USA). 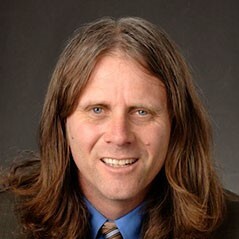 He has served as the Director of the Monfort Family Human Performance Research Laboratory at Colorado Mesa University. At the U.S. Olympic Committee in Colorado Springs, he was Recovery Center Leader, Head of Sport Biomechanics, and Engineering and Senior Physiologist. He has over 40 years of experience in Olympic sports. Dr. Sands has served as an associate professor at the University of Utah’s Department of Exercise and Sport Science and Co-Director of the Motor Behavior Research Laboratory with adjunct appointments in Bioengineering and Physical Therapy. He was the Department Chair of Exercise Science & Sports Medicine at California Lutheran University and Director of the Human Performance Laboratory. Other positions include: Director of Research and Development for USA Gymnastics, Scientific Committee of the International Gymnastics Federation, and Chair of the United States Elite Coaches Association for Women’s Gymnastics. He has written 17 books, received over $1/4 million in grants and contracts, and published over 200 articles on sport performance. He is a Fellow of the American College of Sports Medicine, certified as an Athlete Recovery Specialist, Emergency Medical Technician (EMT), Wilderness EMT, and has several certifications in emergency communications, emergency medicine, and search and rescue. Dr. Sands is a former All-American, MVP, Co-Captain, and NAIA Gymnast of the Year. He was also a World Championship coach in gymnastics and produced several Olympians, more than a dozen national team members, and several World Championship Team members. His primary service and research interests involve athlete recovery, high-performance training, strength and power performance and wilderness emergency medicine. 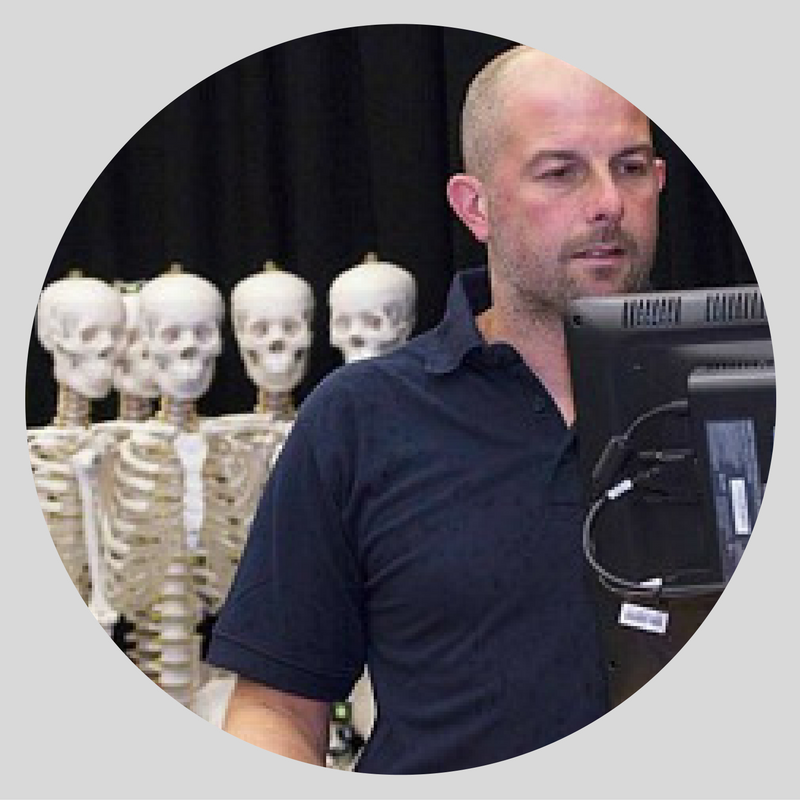 Dr Neal Smith is the Lead Biomechanist at the University of Chichester, UK. He gained his Doctorate studying Non-Linear motion in Soccer and has since gone on to pursue further research in the area of biomechanics and soccer, with a particular focus on the energetic transfer between segments in a soccer kick. In addition Neal has researched technical demands of soccer goalkeeping. He was the scientific expert on the TV investigation ‘Ronaldo; Tested to the Limit’, and has performed invited talks on Soccer Biomechanics in Japan and Colombia. Neal is also the current Vice-President of Awards for the International Society of Biomechanics in Sports. 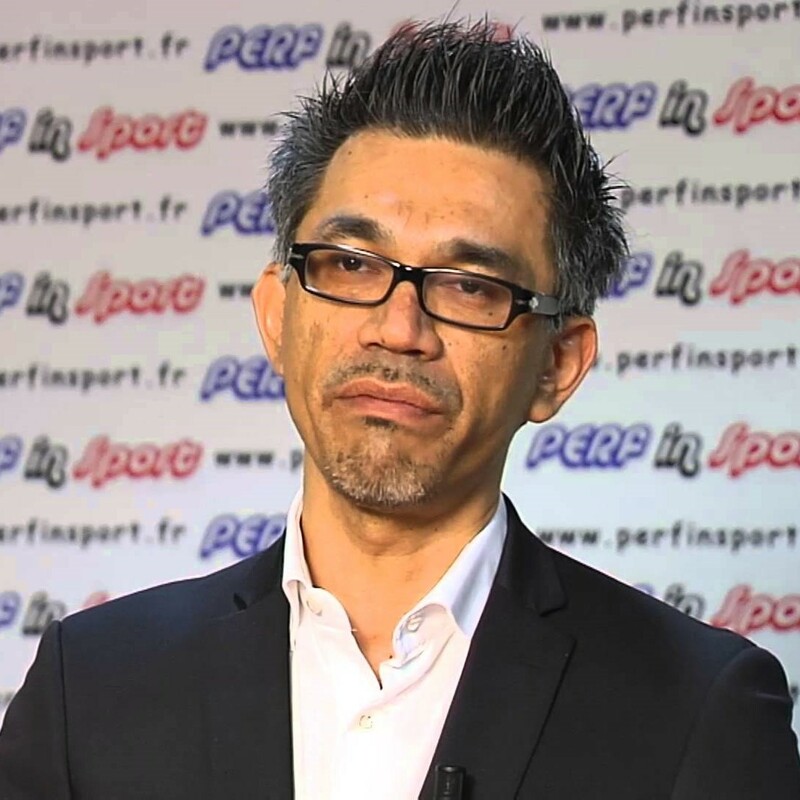 Professor Hassane ZOUHAL, Ph.D., is the Dean of the Department of Sport Sciences at the University of Rennes 2, France. He is a member of the Movement Sports and Health Sciences Laboratory. His research focuses on metabolic and hormonal responses to physical exercise and training, with special emphasis on influences of type of training, gender and aging. He is mostly known as one of the worlds’ leading experts in the sympathoadrenergic system responses to exercise and training. His most recent research area includes several studies on science in soccer. He acts as a scientific expert for several professional soccer clubs and federations. Hassane is also a former international athlete (middle-distances) and still two French master records holder (1000m and 1500m). He has the highest diploma as athletics coach in France. Professor Dusko Bjelica is a Full Professor at the University of Montenegro. He is also a visiting Professor at many Universities in the West Balkan countries. Dr Bjelica was a Dean of the Faculty for Sport and Physical Education from 2008 to 2014. He is a member of the University’s Senate as well as a President of the Executive Board of the university. Dr Bjelica has extensively worked within the football sector with over 12 years’ experience as a general secretary of the Montenegrin Football Association. He also acted as the first consultant for the Mayor of Montenegro capital of Montenegro in sport related issues for 3-years. Dr Bjelica has widely published in related topics to sport conditioning, theory of physical education and football through university books, journal articles and conference presentations. 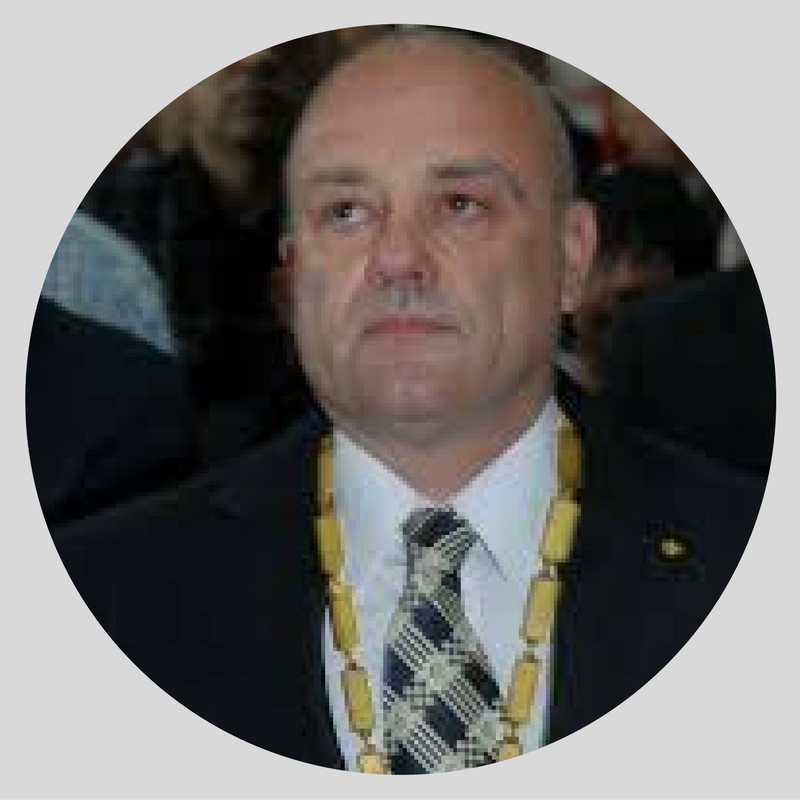 He is the creator and editor-in-chief of leading national journal ‘Sport Mont’ and international journal “Montenegrin Journal of Sports Science and Medicine” as well as the only one scientific conference in sports science in Montenegro. 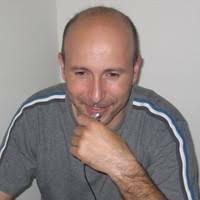 Dr Carlo Castagna is a Sport and Exercise Scientist, currently Head of the Football Training and Biomechanics Laboratory of the Italian Football Federation (Technical Department) located in Coverciano, Florence, Italy. Carlo Castagna has done extensive work for the Italian Soccer Referees Association since 1992. He was promoted as Head of the Fitness and Research Department of the same organization in 2007. He is also a consultant for the Olympic Training Department of the Italian Olympic Committee and collaborator with the FIFA F-Marc for Soccer Refereeing Performance. His interest in soccer relates to field-testing and training optimization for elite and young soccer players and referees. 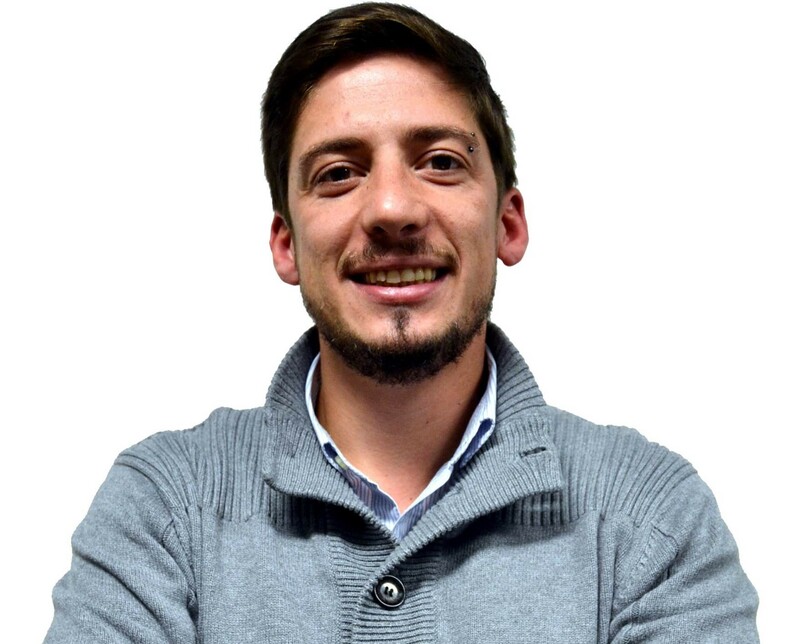 Prof. Dr. José Alberto Cortez Aguilar is a Professor at the School of Physical Education and Sport, University of São Paulo – USP. He is engaged in teaching soccer and futsal and coordinates in the USP GEPEFFS – Group of Studies and Research Football and Futsal. He was the coordinator of the Physical Training and Cardiac Rehabilitation for Special Groups in Graduate Latu Sensu FMU. Since 1999 he is a consultant on Radio Jovem Pan AM for issues related to physical activity, sports, health and quality of life. Prof Cortez has extensive experience in exercise and sport, especially fitness and cardiac rehabilitation. That is very relevant to the current football seeing the number of cardiac attacks that occurred in very high level players in recent months. He is the Director of FITCOR, a Physical Fitness and Health company that among several projects is responsible for the Prevention and Rehabilitation of Cardiopulmonary and Metabolic Rehabilitation Program at the Syrian-Lebanese Hospital Centre in São Paulo. 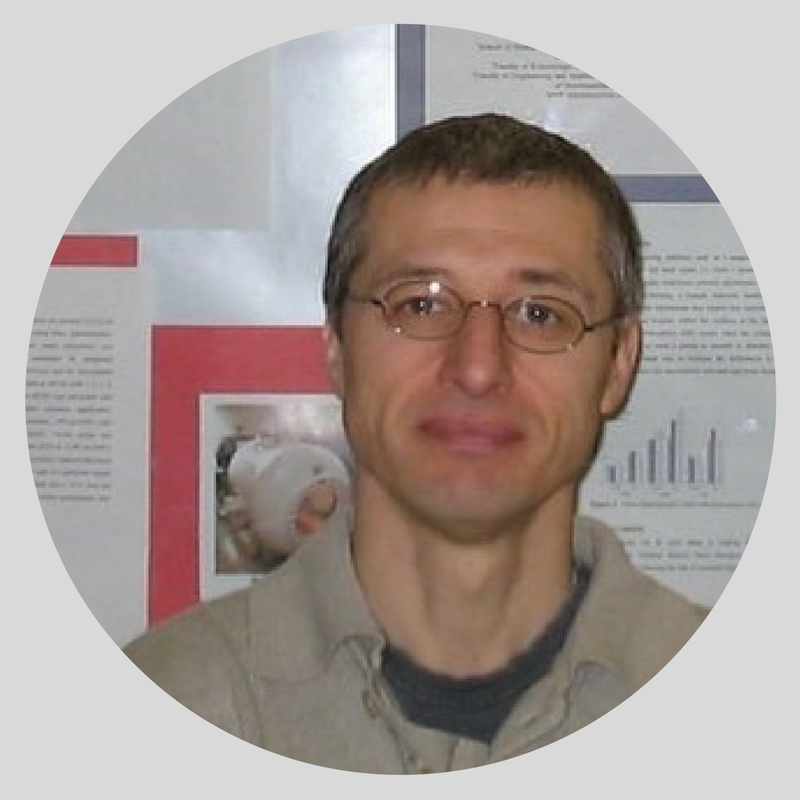 Metin Dalip is an Associate Professor in Exercise and Sport Physiology, currently working at the State University of Tetova, Tetova, Macedonia. He had more than 500 official matches in Macedonian professional football. This makes him one of the most respected football personalities of the country as he succeeded double careers: Academic and football. 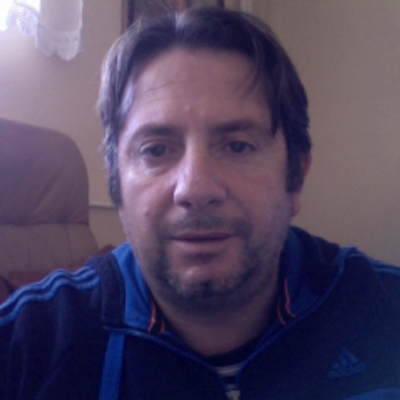 Metin is also a football Coach who has worked with several Macedonian clubs (F.C. Sloga Yugomagnat, F.C. Rabotnicki Kometal – Skopje, F.C. Vardar –Skopje, F.C. Skendija – Tetovo, F.C. Metalurg – Skopje) and also with international ones (Samsunspor – Samsun Turkey and Goztepe – Izmir, Turkey). Matin was the manager of the Macedonian National Soccer Teams U-15, U-17 and U-19 for many years. His science related research areas are performance testing, match analysis, monitoring of training process, periodization and recovery technique in soccer. 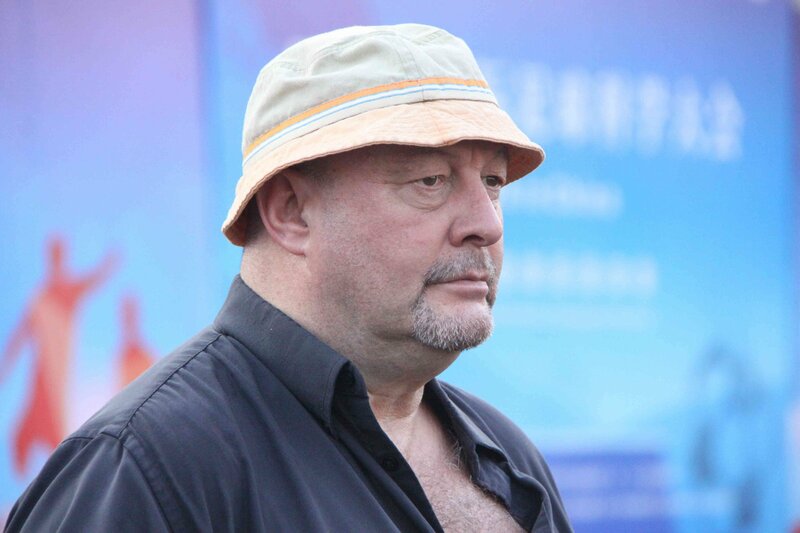 The Best Football Coach title holder of the Chuvash Republic Football Championship. Dr D’Ottavio is one of the most respected figures in Italian Football. 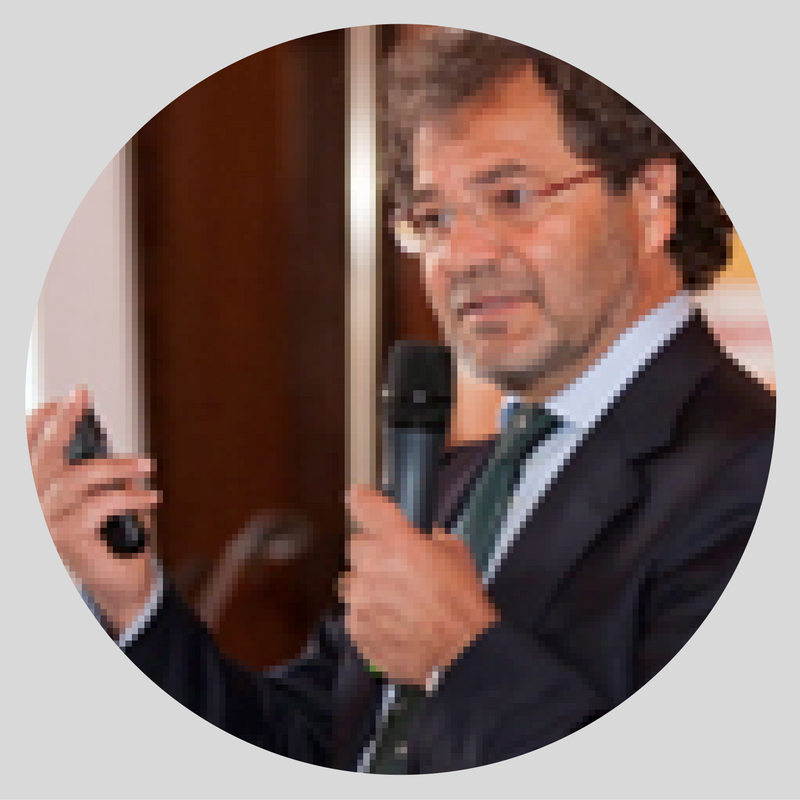 Dr D’Ottavio is an associate professor at the University of Rome ‘Tor Vergata’ Faculty of Medicine. He is also president of the Master of Science degree in Sciences and techniques of sport. He was the “Head of Technical Department Youth Sector” FIGC in Rome, national teacher of the school of Sport of CONI (Italian Olympic Committee) and responsible for the Series A and B referees’ fitness for many years. He was also the physical fitness coach for the Italian football squad U23 at the Mediterranean Games in 1997, the U21 European Championships 2000, and the Sydney Olympics in 2000; as well as for many Serie A football clubs, such as A.C. Inter and Livorno. Dr D’Ottavio is currently coordinator of the Physical trainers of the Italian Women’s national football team, and the manager of the “Human Performance and training lab Carmelo Bosco”. He has had about 40 scientific articles published in international specialised journals and authored several books and dvds regarding training in football especially youth performance. Dr Stevo Popovic is an Assistant Professor and researcher at the University of Montenegro and responsible for both national and international accessibility projects. He was a Vice-Dean of research and International Relations, while he is currently a Dean of the Faculty of sport and Physical Education. He is also affiliated as an executive director with the Montenegrin Society for Sport Management. His main research topics are sport management and communication, social aspects of sport with particular insight in football. He has edited several national and international papers. He acted as a reviewer in several national and international journals. He was granted three EU funding projects: TEMPUS, JoinEU-SEE and BASILUS (EM Action 2); offered a grant from the Scientific and Technological Research Council of Turkey and spent time as a Postdoctoral fellow in several European universities. Professor, Dr. Robert C. Schneider is the director of the sport management program, at The College of Brockport in the State University of New York (SUNY) higher education system. Robert’s research interests include but are not limited to ethics of sport management and organizational sport leadership. An Avid basketball fan and former college coach, Dr. Schneider is the sole author of two research-oriented textbooks: Ethics of Sport: Theory, Practice, and Application (2009), and Basketball for All Levels (2008) and the co-editor of a third entitled, Entrepreneurship in the Balkans: Diversity, Support and Prospects. New York, NY: Springer. A fourth textbook, Organizational Management and Leadership of Sport is scheduled for publication in the spring of 2016. He is the author or coauthor of over 70 peer-reviewed national or international academic journal articles, and 125 presentations worldwide spanning beyond 18 countries. In 2010 Dr. Schneider received the highest scholarship award granted from the State University of New York (SUNY) system: The Chancellor’s Award For Excellence In Scholarship/Creative Activity. Professor in Sport Science – Health Promotion and Rehabilitation through Physical Exercise at the University of Besançon, France. His research interest stemmed from arterial pressure control through mechanical properties of the vasculature and then autonomic influences. For several years he conducted studies directed toward the comprehension of the cardiovascular function and its regulation when put under physical exercise strains. His studies have contributed in the understanding of the overtraining syndrome in different athletes amongst the footballers. Professor Tordi has also undertaken studies with patients and with healthy subjects under different environmental exposures (high or low temperatures, water immersion) and under different exercise regimes in order to assess the physiological responses. More recent work used a cross-sectional design to study the effects of chronic exercise on the aerobic fitness and cardiovascular function of different populations (spinal cord injured population vs. able bodied population; well-trained cyclists).